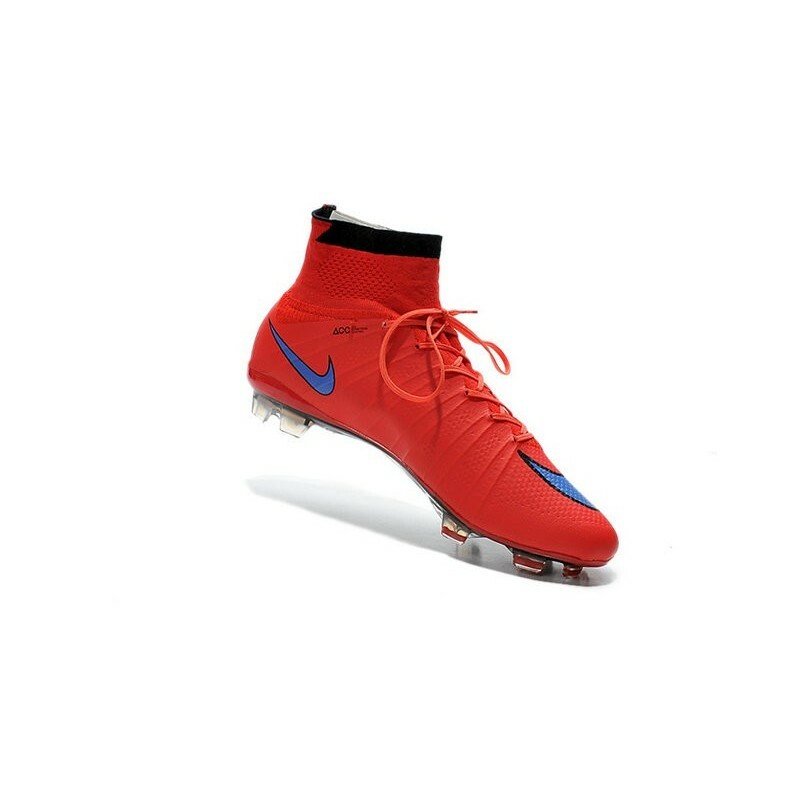 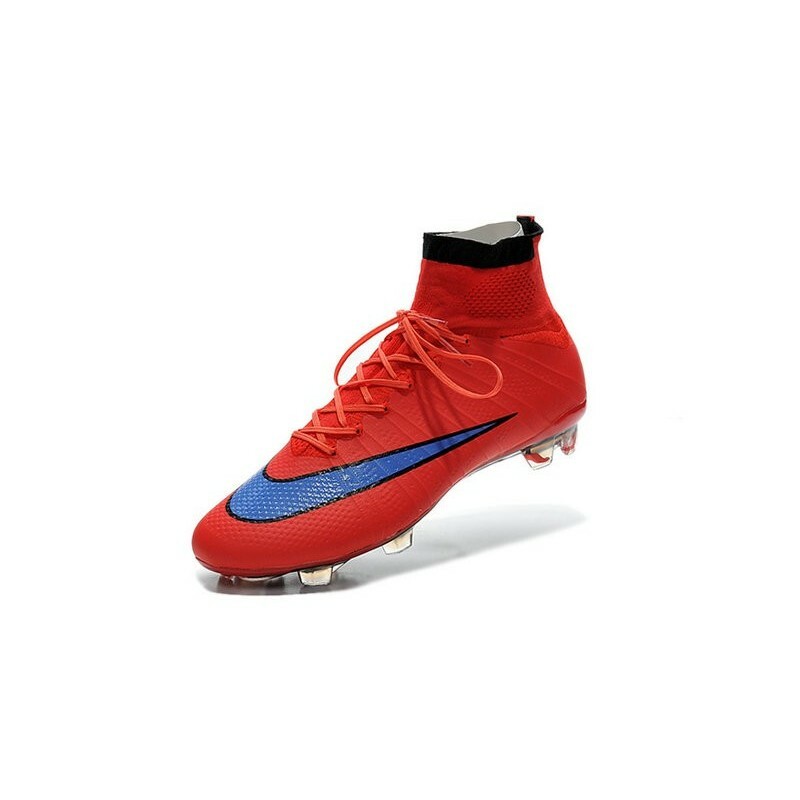 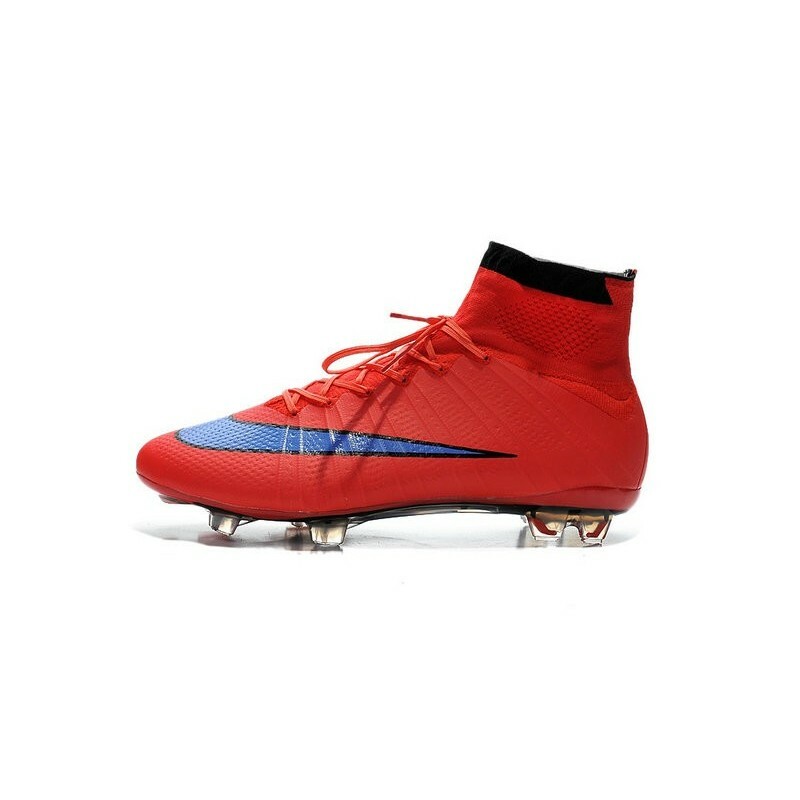 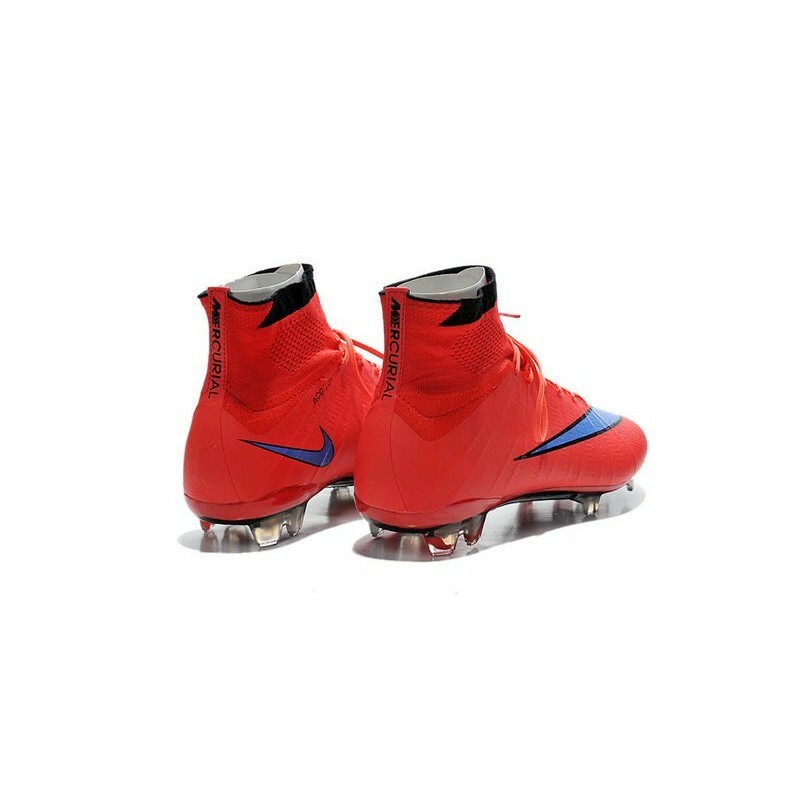 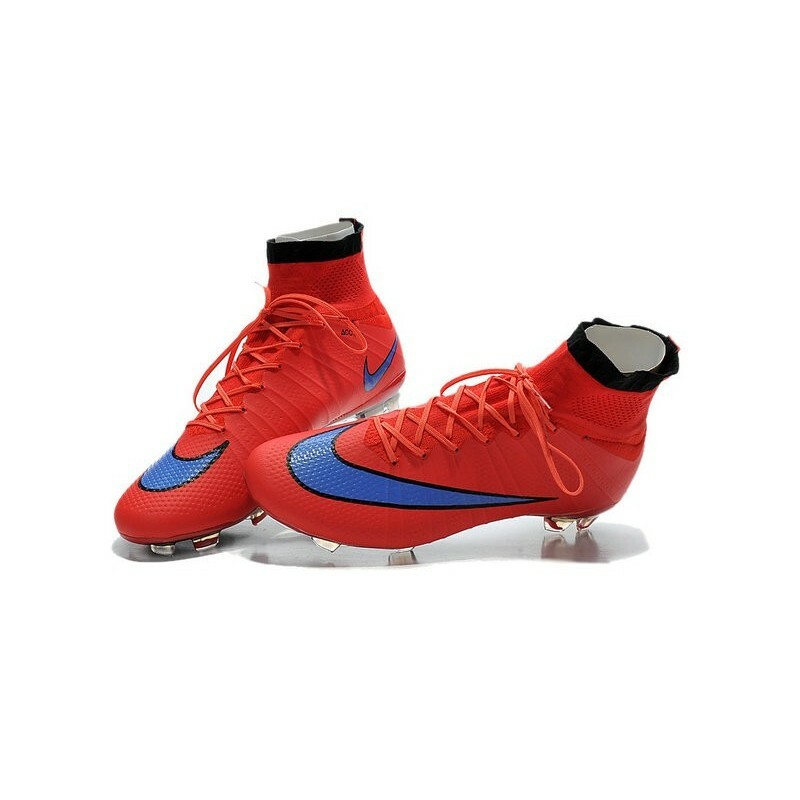 Nike mercurial cr7 Boots Flyknit construction forms perfectly to your foot for a sock-like fit, while NikeSkin enhanced with an All Conditions Control coating provides unrivaled touch. 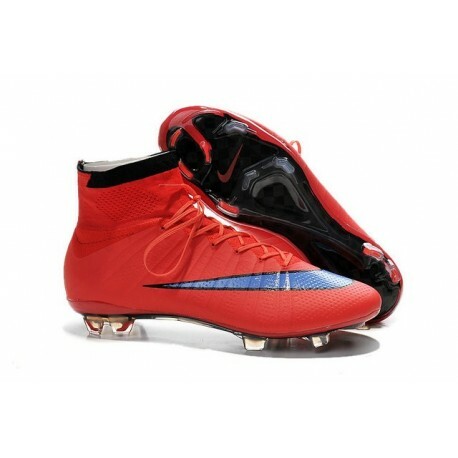 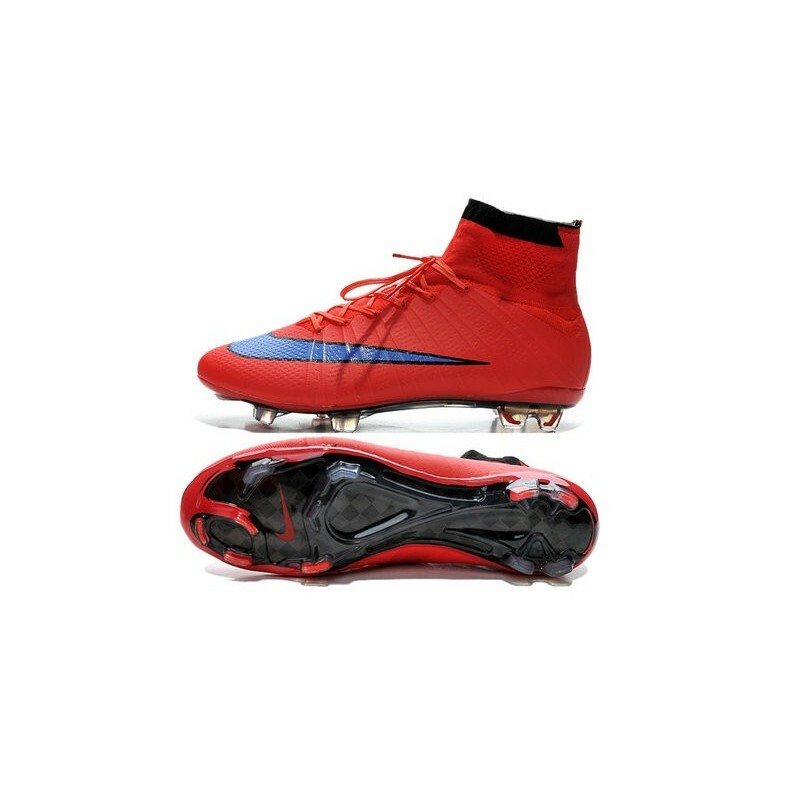 Driven by insights from the world’s fastest athletes, the Nike Mercurial Superfly is created to revolutionize speed. 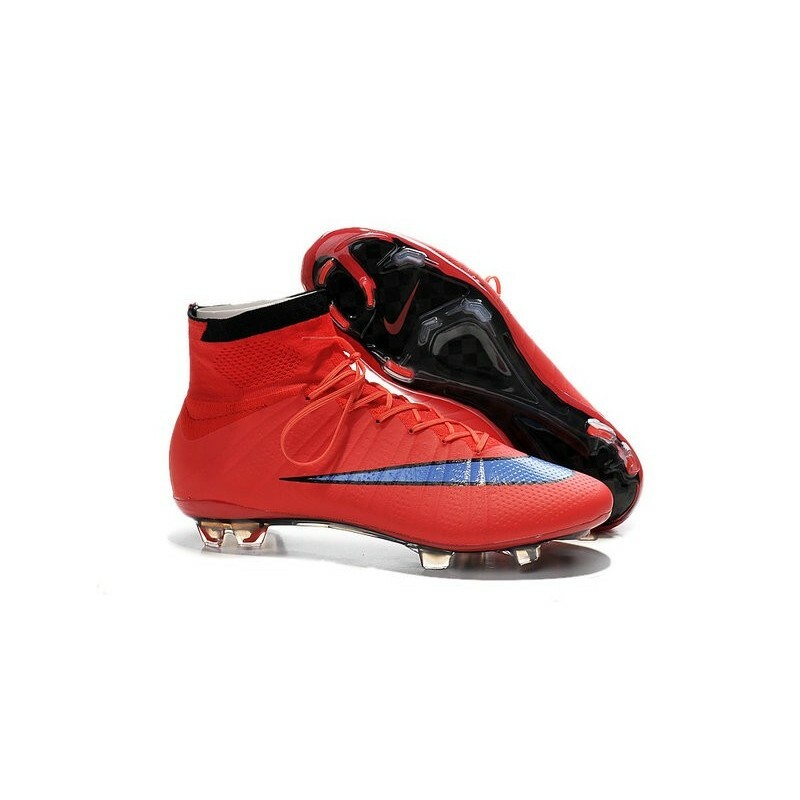 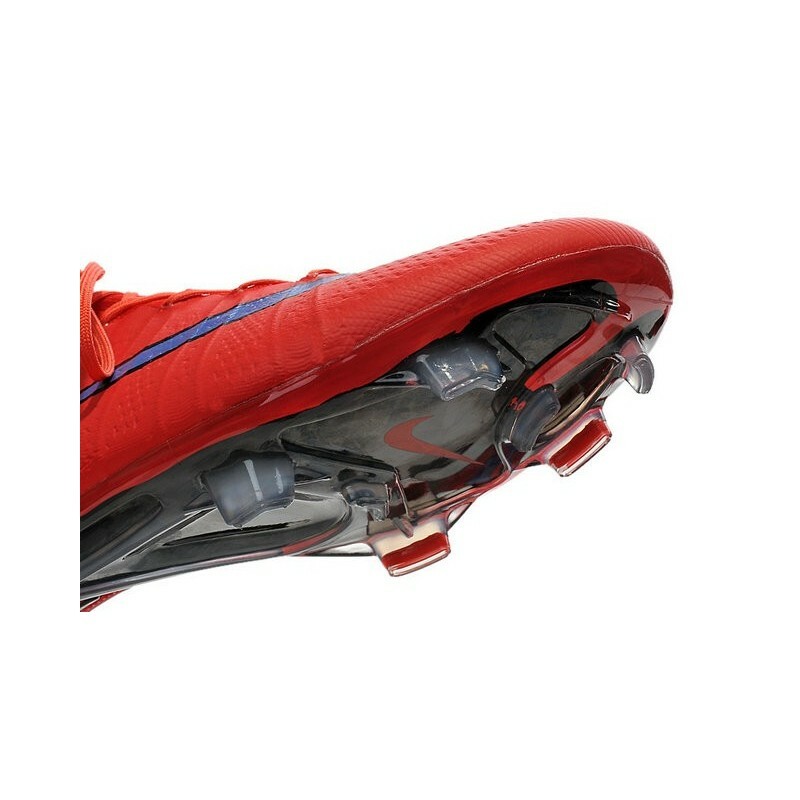 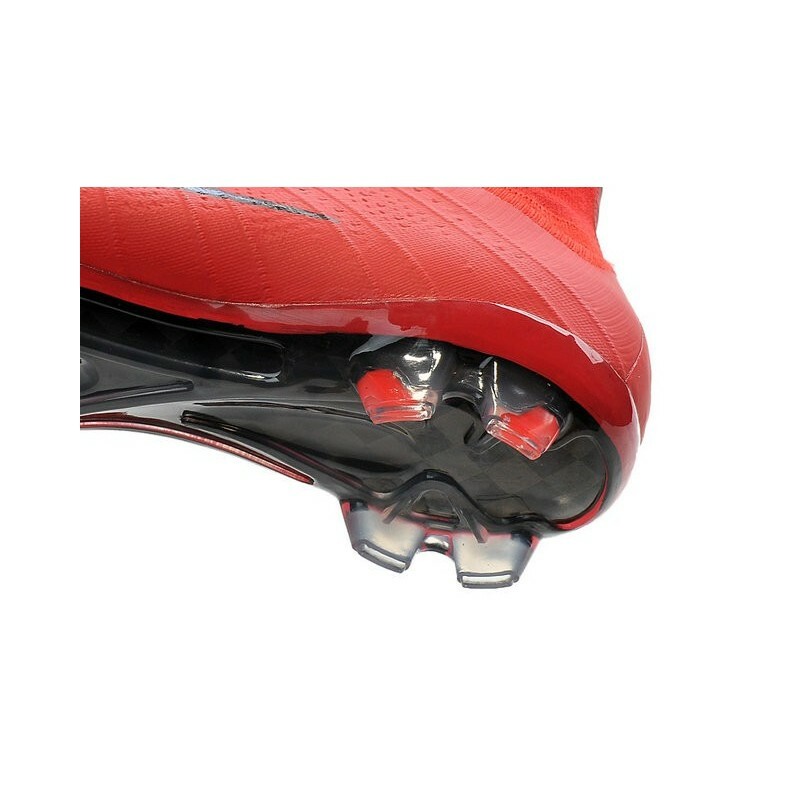 The high-top Dynamic Fit Collar, which radically transforms the new Nike Mercurial silhouette, is designed to create a better fit.The carbon fiber baseplate helps you explode in acceleration, cuts, and turns. 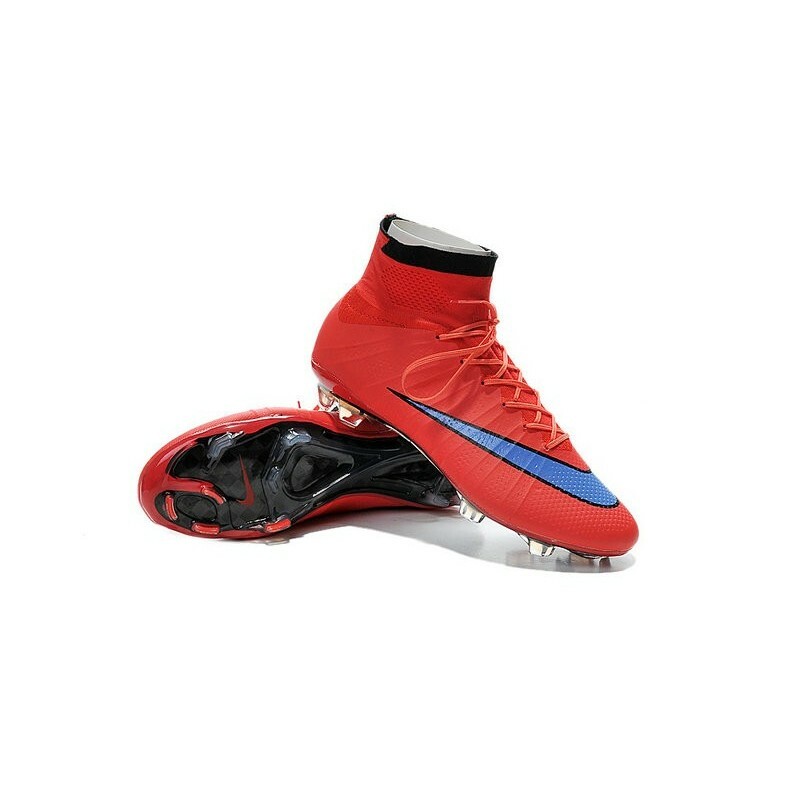 The outsole of the Nike Mercurial Superfly 4 is made from a full-length carbon fiber to work naturally with the foot, while the TPU studs are designed to maximize agility and traction.